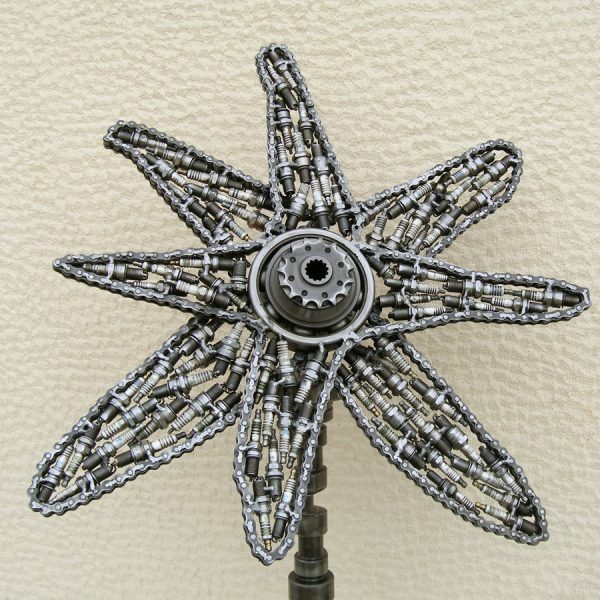 Metal flower art is a metal sculpture representing a metal flower sculpture made of scrap parts. Where did I get my influence about this metal flower art? The natural environment of African landscape, the primitive way of life and my father’s metal workshop where I used to spend many hours playing are the basic reasons that led me to metal sculpture by using engine’s spare parts. They provide me with shapes and forms which I weld, grind, polish and finally varnish. I feel that I always have something new to discover which lead to new ideas and inventions. Using parts is about constructing, assembling, disassembling. Try the infinite possibilities of combining various objects to form what I have in my mind. My current themes are mostly humanoid. As am attempt to show the fragile nature of mankind through the birth cycle, the creation process, motherhood, love. 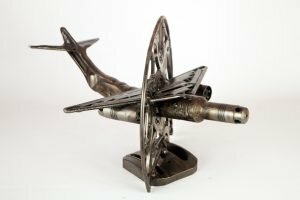 On the other side, I experience metal sculpture as a game and revive my need to play by creating vehicles such as motorbikes, cars and trains. The strong needs of an individual to explain his existence, to seek his origins, the power of the mind are themes that fascinate me. A challenge for me would be in creating huge metal sculptures involving movement in order to create kinetic sculptures (kinetic art). I admire kinetic artists such as Jean Tinguely, Alexander Calder and classic sculptors such as Henry Moore, David Smith. 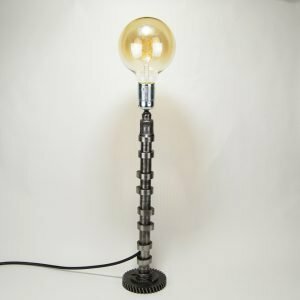 My goal through my artwork is to convey the way I experience life and my exploration of art by using an industrial material which is being transformed to an unusual medium in Art.